The RSMAS Campus Safety Department is dedicated to providing a safe and secure environment for all members of our campus community. Operating 24 hours a day, 365 days a year, the RSMAS Campus Safety Department is composed of a highly dedicated and passionate team of professional (non-sworn) Campus Safety Officers. 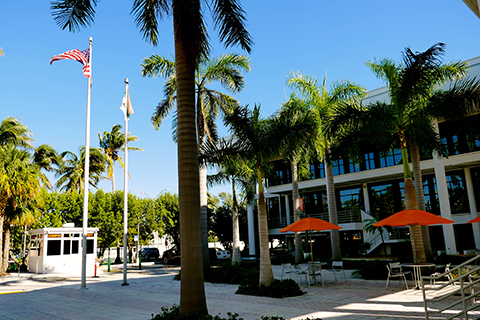 In addition to Department staff each student, employee, and visitor plays a critical role in ensuring the safety and security of our community by reporting suspicious or unusual activity which should be immediately reported to the Campus Safety Department by calling (305) 710-7991. Do you have a question about safety or security at RSMAS?